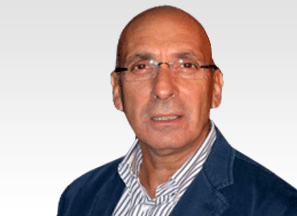 Prof Claudio Lamartina is a highly experienced Spine Surgeon and a key member of the eccElearning Spine Surgery Education Programme faculty. Prof Claudio Lamartina edits this module, which provides a unique teaching tool of 23 lectures from experienced surgeons. 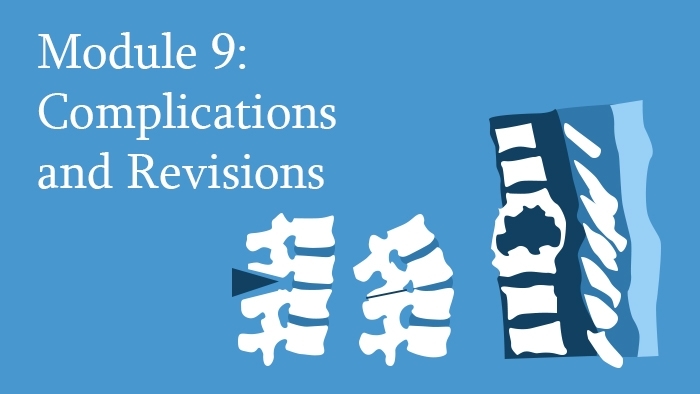 It unifies complications from approaches to the spine on the one hand, and from the different pathologies on the other – disc herniation, decompression surgery, deformity surgery, trauma surgery and surgery in osteoporosis. 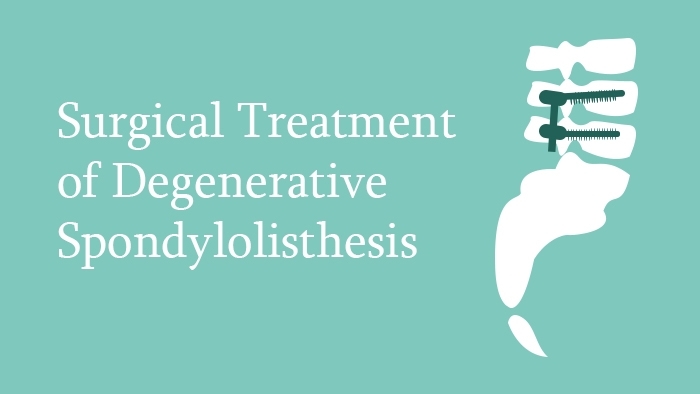 This lecture, written and narrated by Prof Claudio Lamartina, is about the surgical treatment of degenerative spondylolisthesis. 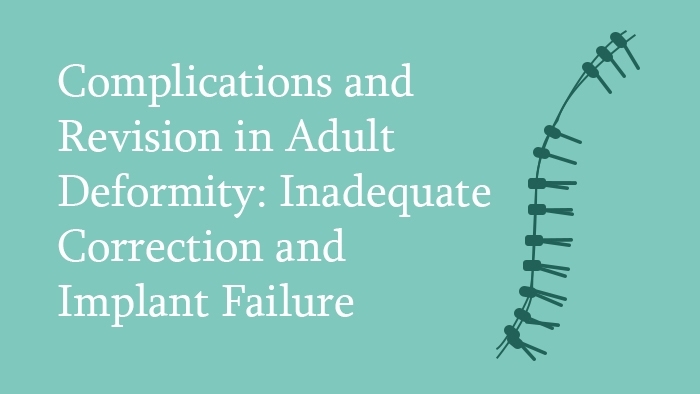 This lecture, written and narrated by Prof Claudio Lamartina, looks at the complications arising due to inadequately corrected sagittal profile of the patient.